Our travellers-may-not-be-enough-for-you/">blogs covers wide range of topics for general readers. 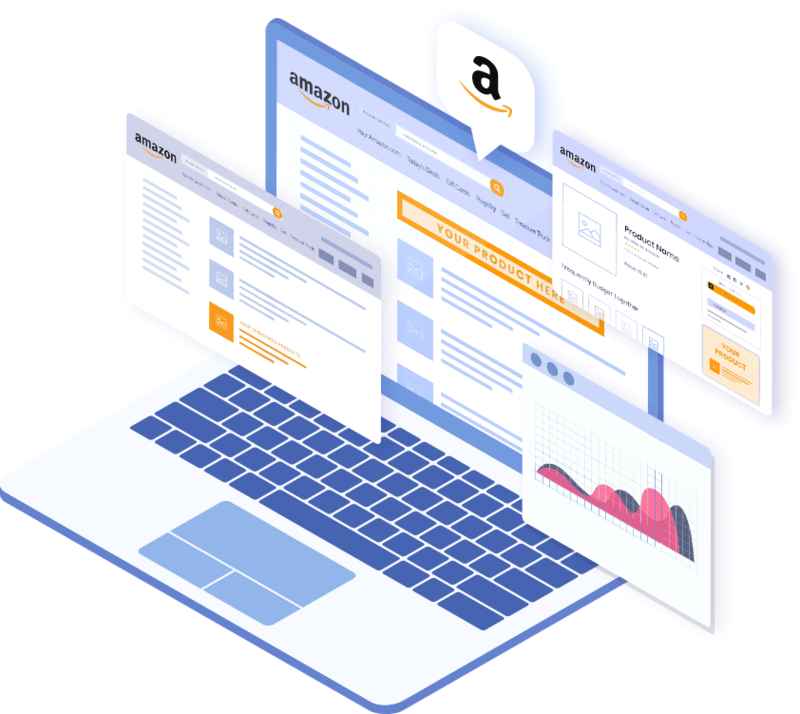 We’re participating in various third party Associates/Affiliates Programs, an affiliate advertising program designed to provide a means for sites to earn advertising fees by advertising and linking to these vendors. Is Traditional Marketing Becoming More Useless?